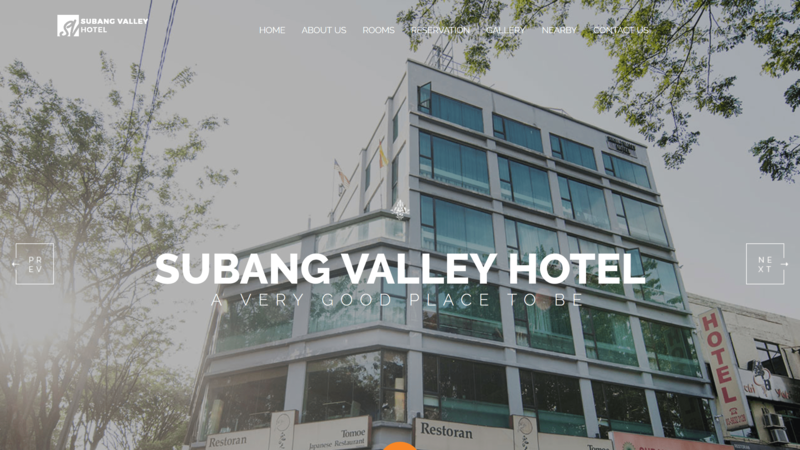 Ideally located in Subang Jaya, Subang Valley Hotel offers guest an easy access to Bandar Sunway. Only 5 minutes driving to the famous attraction include Sunway Lagoon theme park and Sunway Piramid. Just a walking distance to Subang Parade, Subang Jaya Medical Centre and also guest can find a lot of Japanese Restaurant. Subang Valley Hotel rooms designed with attached bathroom, fully air conditioner. To ensure the conveniences of guest to stay here, hotel offers café/ restaurant service, free wifi in the rooms, LCD tv, minibar, provide towels and toiletries.